Today I’d like to share with you a fantastic roundup of 10 must-know beauty hacks that will show you how little it takes to look your best. 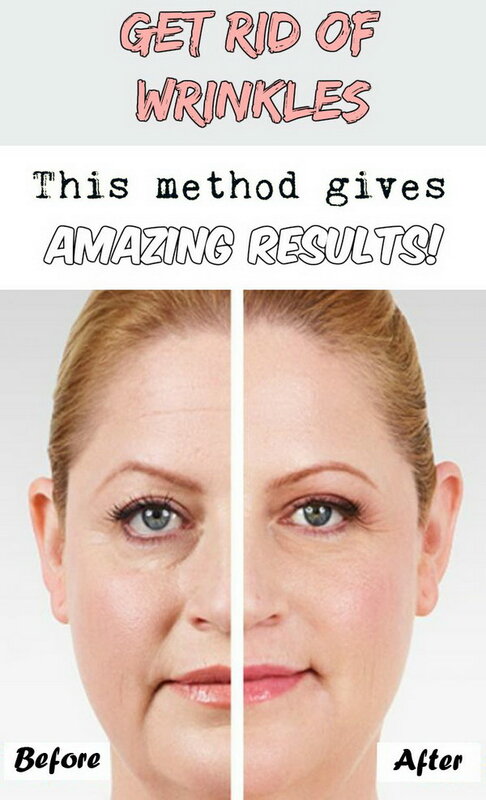 The list consists of tips and tricks on how to get rid of wrinkles in minutes, how to hide and conceal a pimple, homemade natural remedies to get rid of white hair forever, the only way you should apply eye cream to your face and so on. This list would surely help you in every day’s beauty routine. So, scroll through these beauty hacks and learn some valuable and useful insider tips! 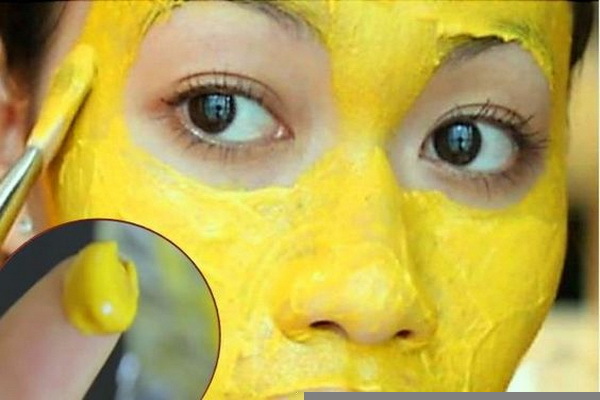 This is a compilation of most creative and life-saving beauty hacks every woman needs to know. If you are pretty much over shaving. You can learn how to make your own sugar wax used to remove unwanted hair. And you should never need to shave or wax again. What you need are 2 cups of sugar (white/granulated), 1/4 cup of fresh lemon juice, 1/4 cup of water and 2 cups of sugar. 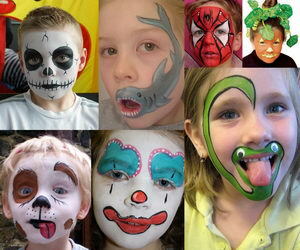 Check out the tutorial via trendfeed. 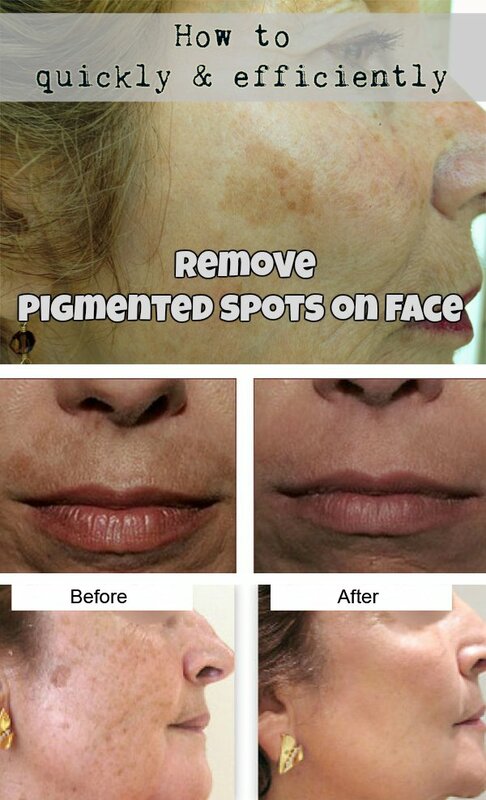 Every woman hates pigmented spots on the face. It would cause many skin problems. 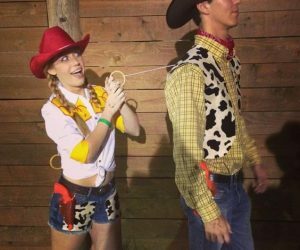 Here we will share you a quick and efficient way to get rid of them. Check out the tutorial via beauty-total. If you want a really working product for removing age spot, this best selling dark spot remover from Amazon is highly recommend! Peeled and squeezed the vegetable, and then put them on your eyes and let it act for 15 minutes. source. 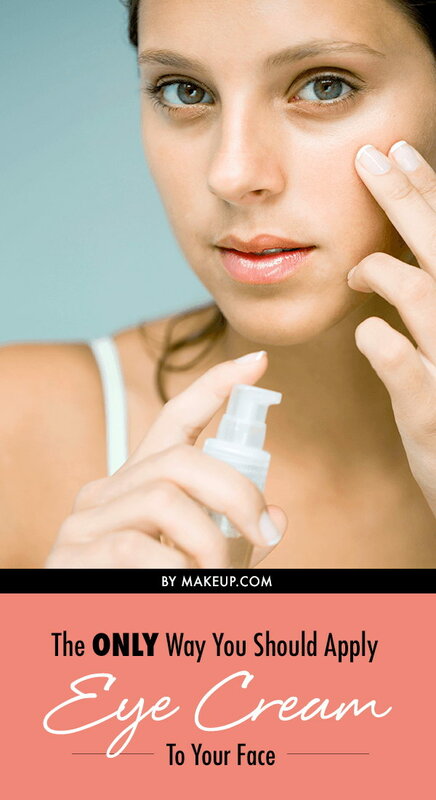 Learn the correct way to apply eye cream to your face via makeup. Say farewell to wrinkles around the mouth with this DIY cream. 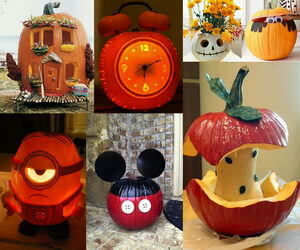 Recipes and tutorial via we love beauty. For an affordable and really working option to the anti wrinkle cream, this Retinol Cream from Amazon is is recommend! It’s easy to cause cracking of the skin when heels extend out overweight. Here is a good homemade remedy for you to get rid of cracked heels. 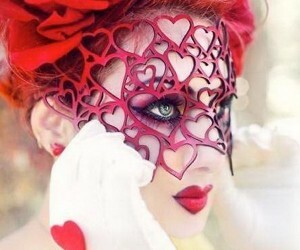 See the recipes and tutorails via B Beauty Tips. Oil skin is a big skin problem for many girls. It is sticky and with lack of flexibility. 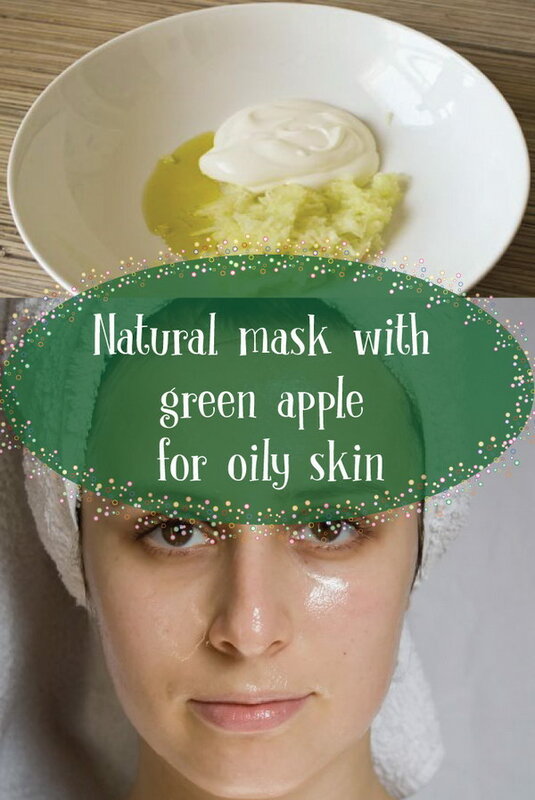 Try this green apple natural mask. It works well for oily skin! Tutorial via Healthy Tricks. 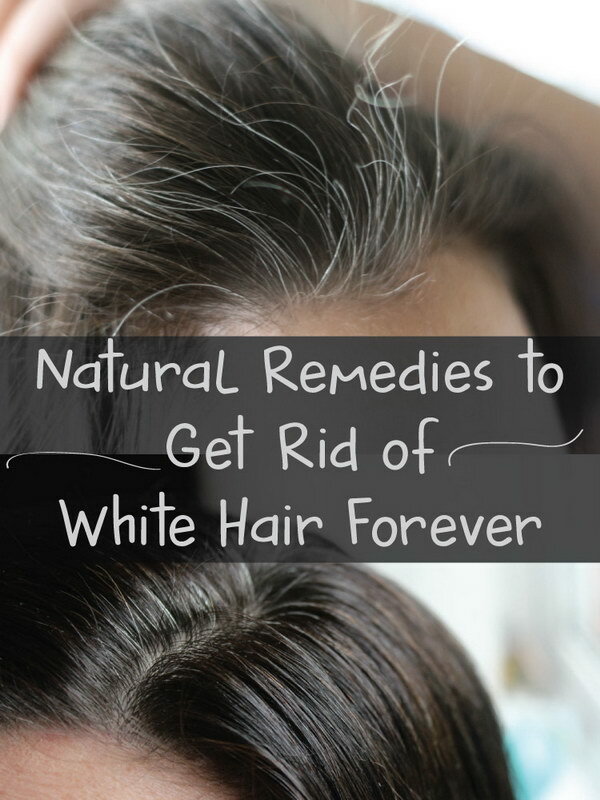 Looking for an effective way to get rid of white hair? You will be happy to meet with this natural remedies. See the recipes and tutorial via Beauty Remedies. 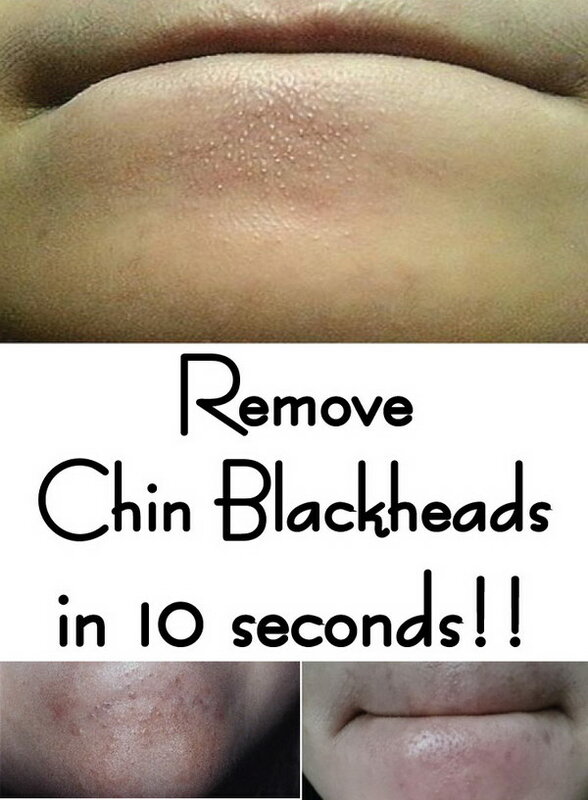 The fastest method to get rid of blackheads from the chin in 10 seconds, using only 2 natural ingredients! These method is very fast, you don’t need money to apply it and doesn’t hurt. Recipes and tutorials via Healthy Tricks. An effective way to hide and conceal the red big pimple on your face using ice cube and eye drops. Tutorial via inspiring beauty tips. When you dye your hair at home you’ll always spit a little hair dye on forehead or ears, which is difficult to remove. Here is a great way to remove hair dye stains from skin in just 2 minutes. 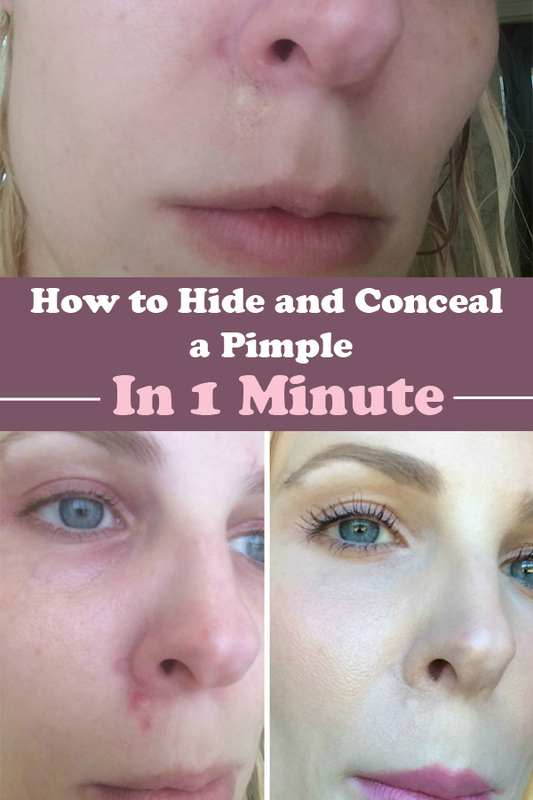 Check out the tutorial via real beauty tips. Check out the tutorial via explorehealthyfood. I truly enjoy reading through on this internet site, it has wonderful posts.